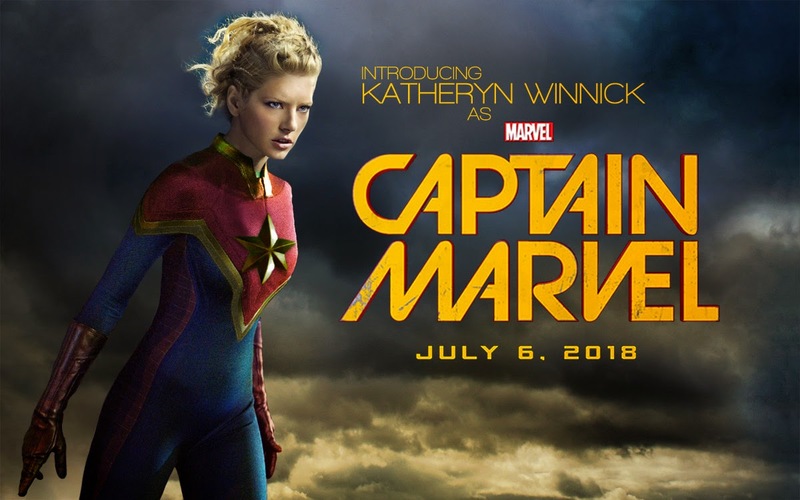 Over on themovienetwork.com, they speculate on who might be involved with a Captain Marvel movie and the name of Katheryn Winnick comes up with Angelina Jolie to direct. Learn more here. Also, on Roddenberry.com, they've dug up some cool stuff about Nimoy to share after his recent passing here. 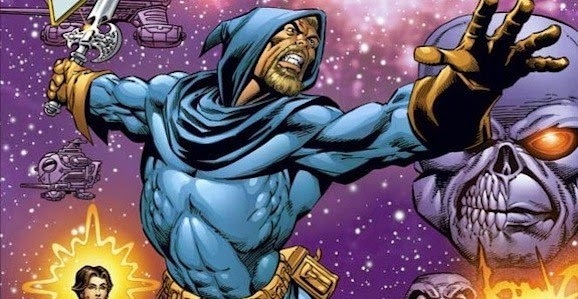 Finally, Giant Freakin Robot shared that "Cult Fave Sci-Fi Comic Dreadstar Is Getting A TV Show" here.